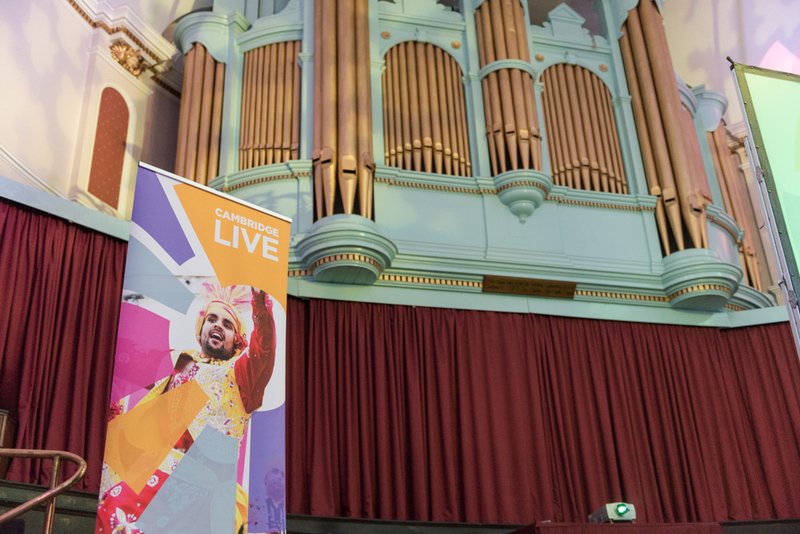 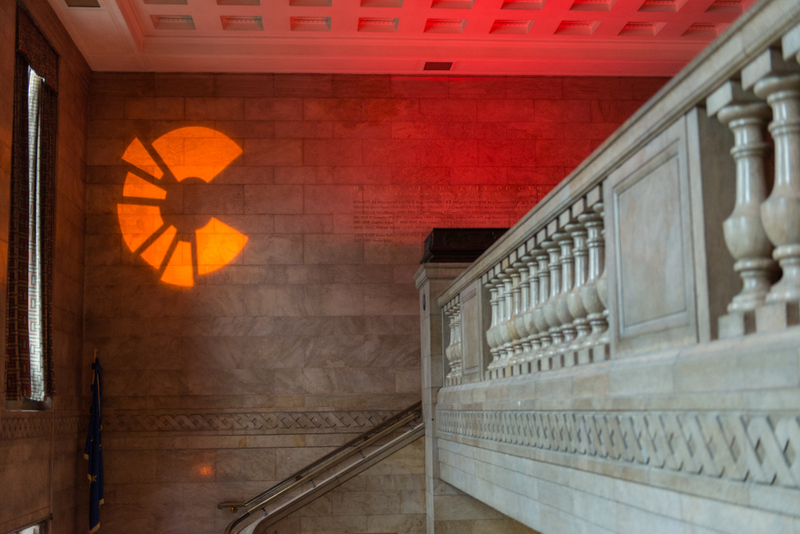 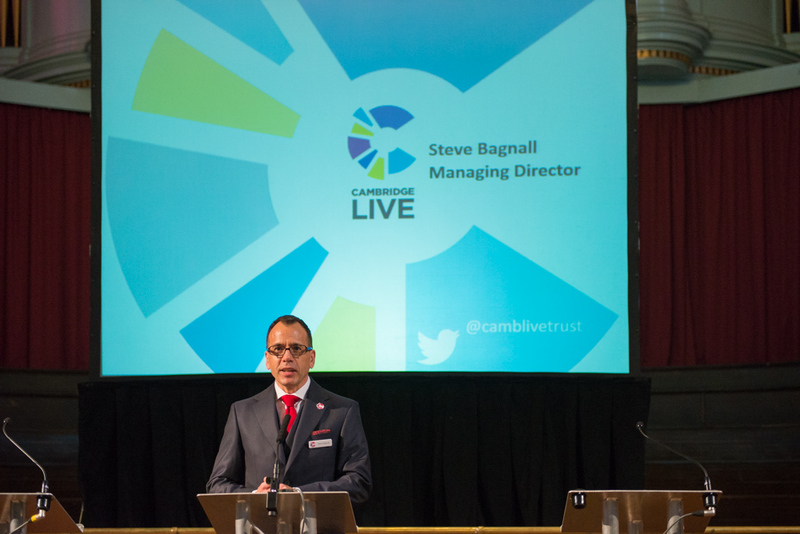 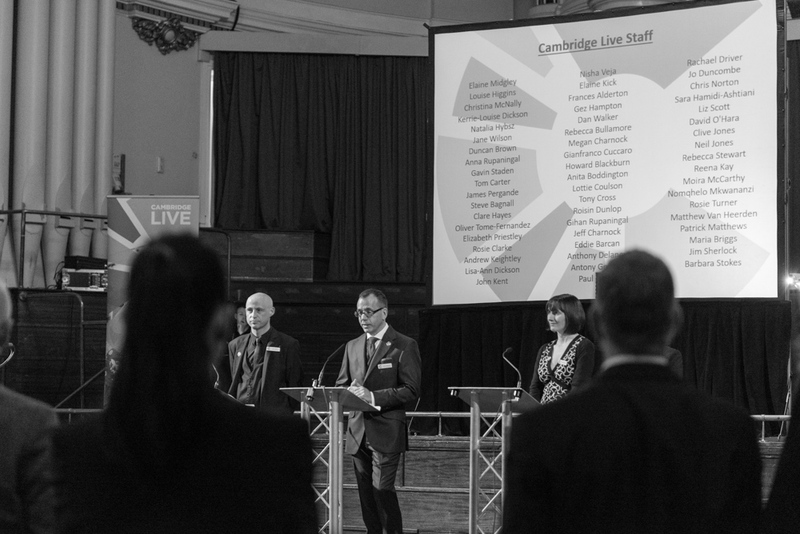 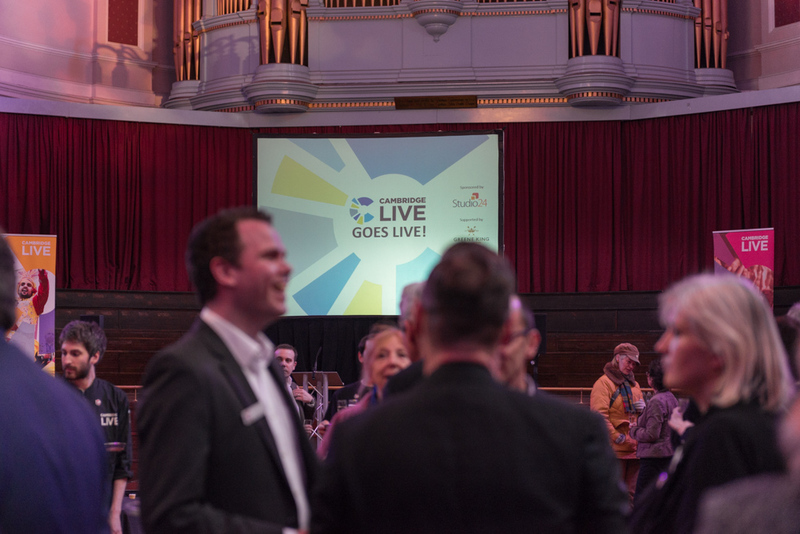 Cambridge Corn Exchange had a huge re-brand and re-launch in April 2015 under the new umbrella of Cambridge Live. 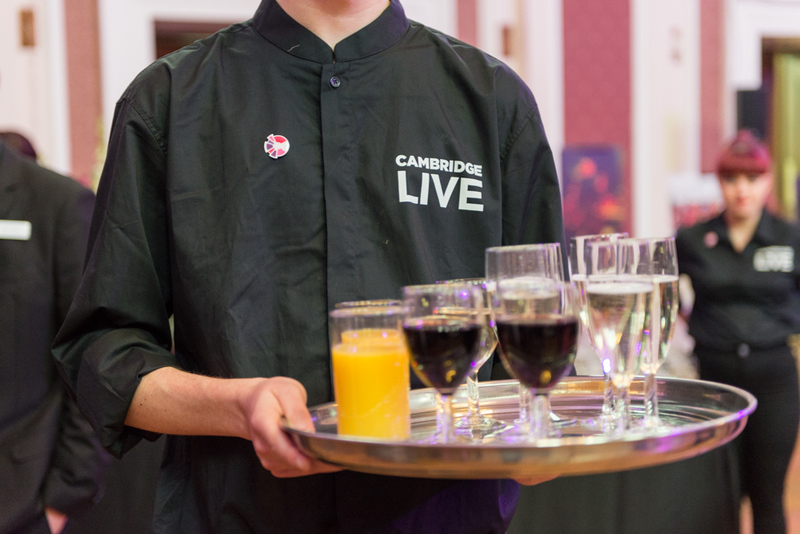 Cambridge Live is a charitable organisation responsible for the huge array of culture and arts that Cambridge is famous for. 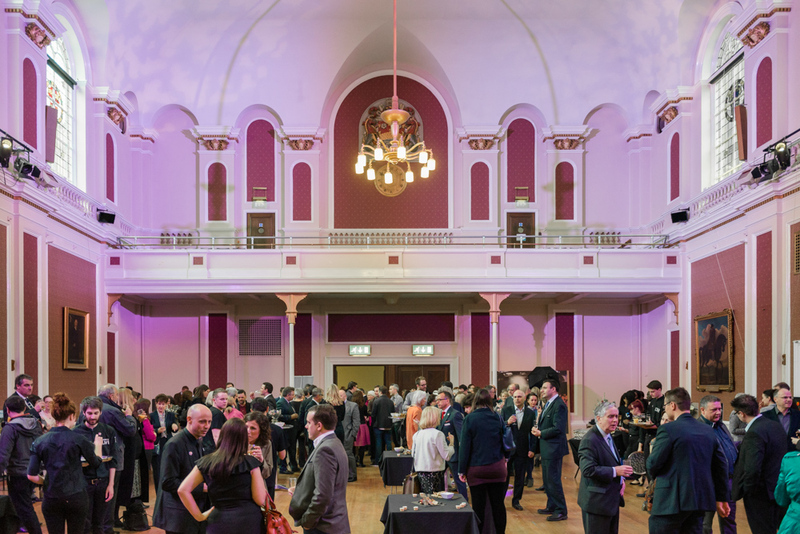 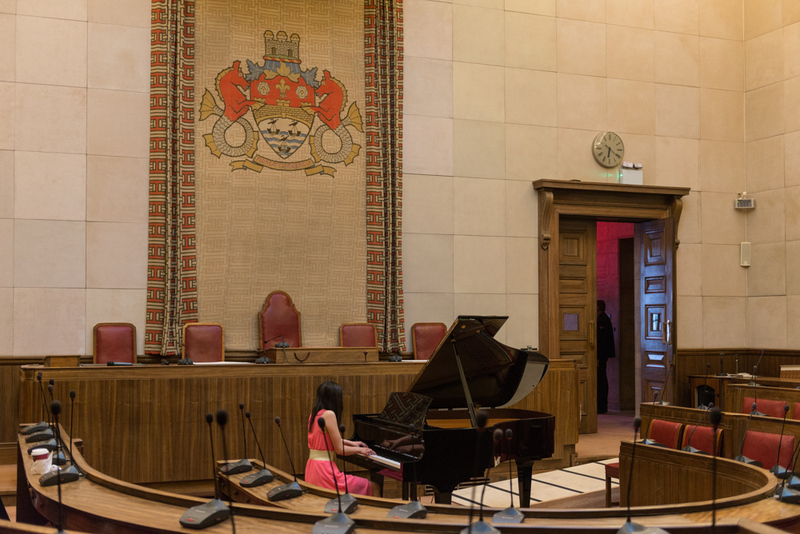 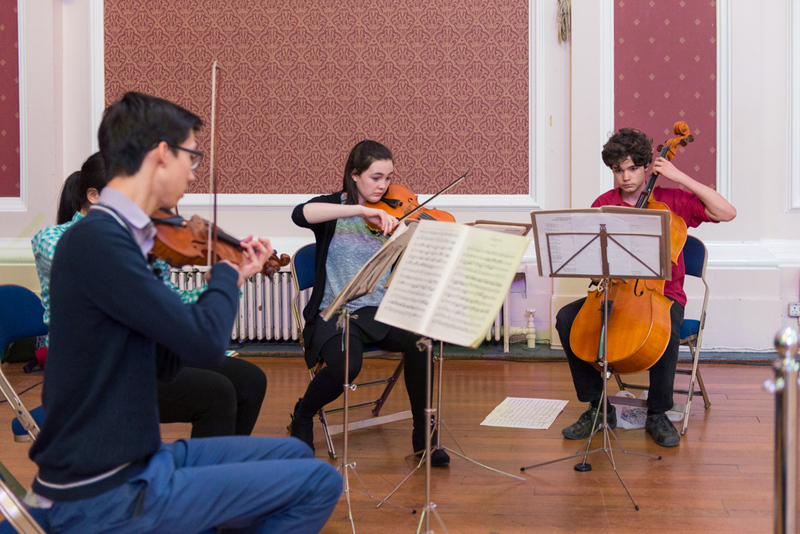 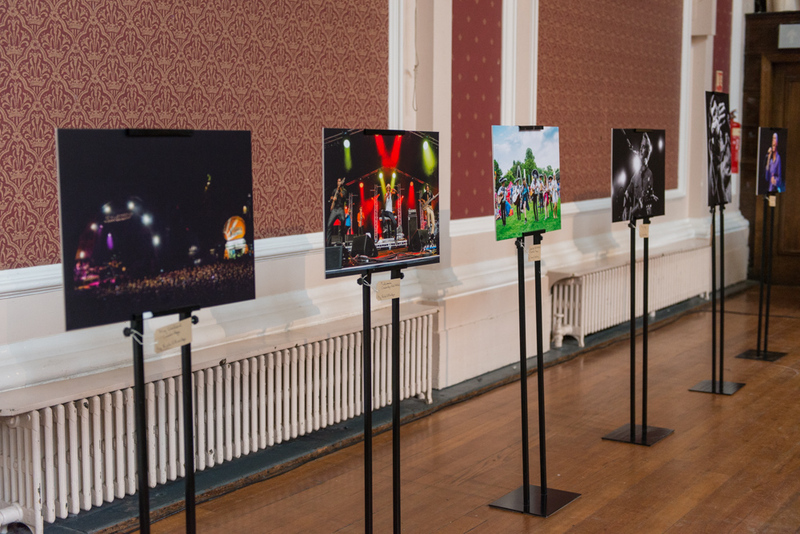 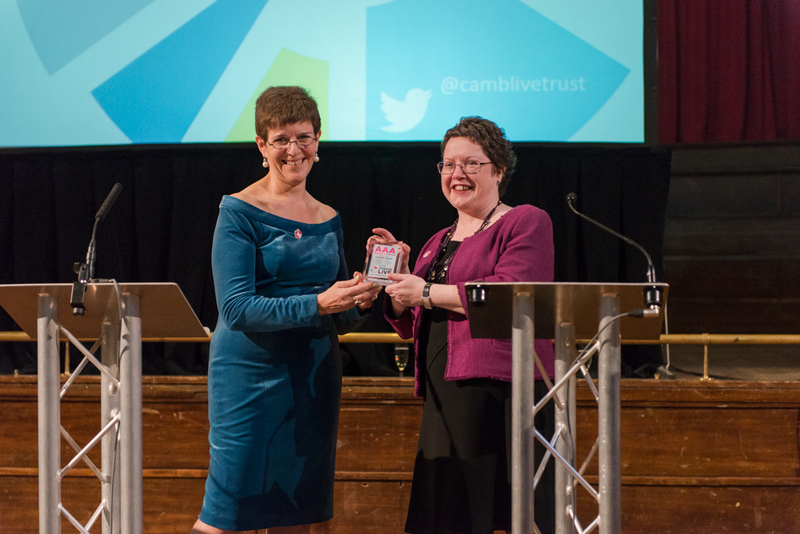 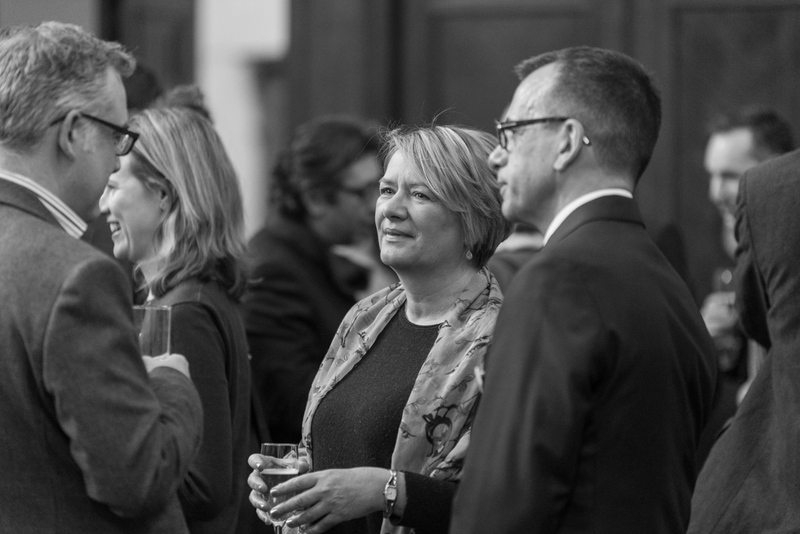 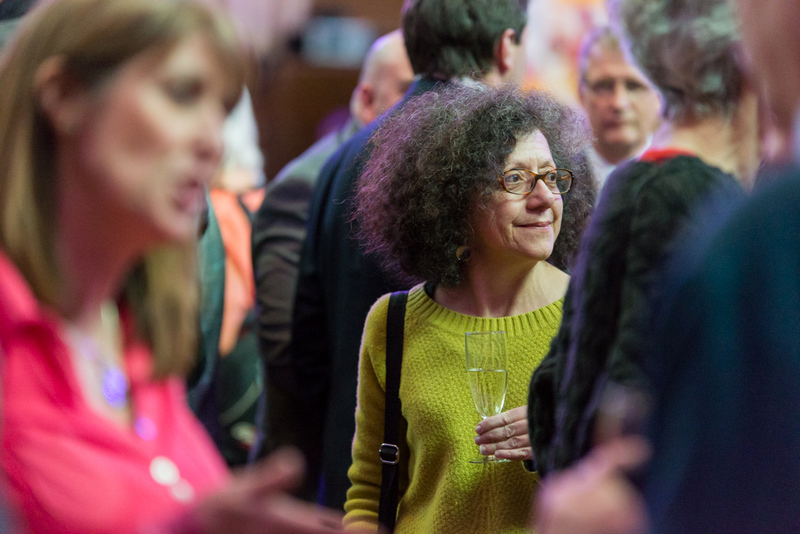 Years of planning culminated in a launch event at Cambridge Guildhall to celebrate the stride forward in funding and planning of arts events in the area. 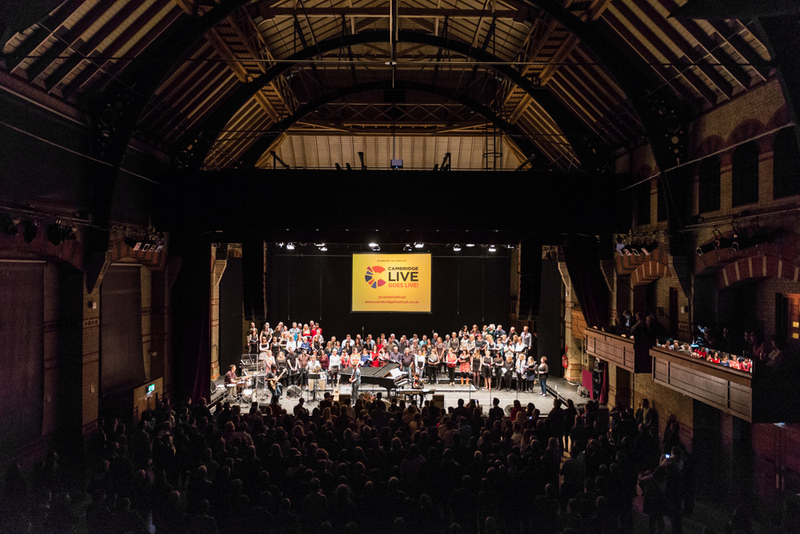 The launch was marked with a performance by The Really Big Choir to a packed Corn Exchange, and what a fantastic sight to see so many people vigorously supporting the arts.